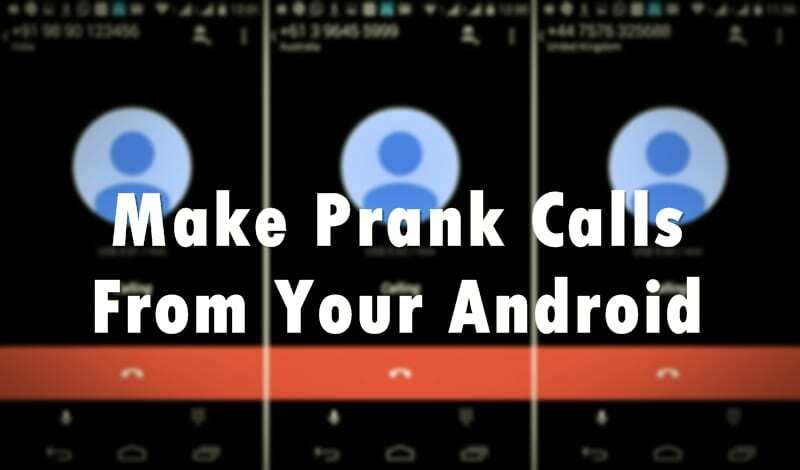 Today we will let you know how to make prank calls from your Android Smartphone. There are many applications available on Google Play store that can make prank calls. However, the apps that we are going to share today are the best amongst all. Go through the post to know about the same. Prank Calls, as you know, are those whose caller ID is not visible to us. Actually, these callers use some special way to make these calls. Also today there are many applications available on Google Play store that can do this for you. Yes, you can make prank calls to have fun with your friends. Therefore, we are going to share a method that will hide your caller ID from the receiver cell and can do any prank calls to any of number. Just read out the below method to proceed. Note: This software is only for fun and prank purposes and must not be used for any illegal purposes as you can get tracked easily. This method is based on simple applications that are available for Android. With the help of these applications, you will need to fill your details and then hide them while making any prank call to any number. Just follow the below steps to proceed. Step 1. 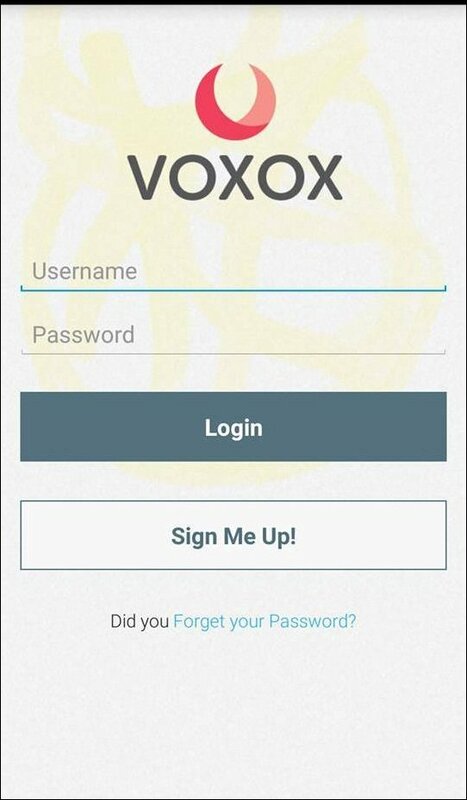 First of all, you need a software that is VOXOX which you can download from VOXOX official website which is available for Android. Step 3. 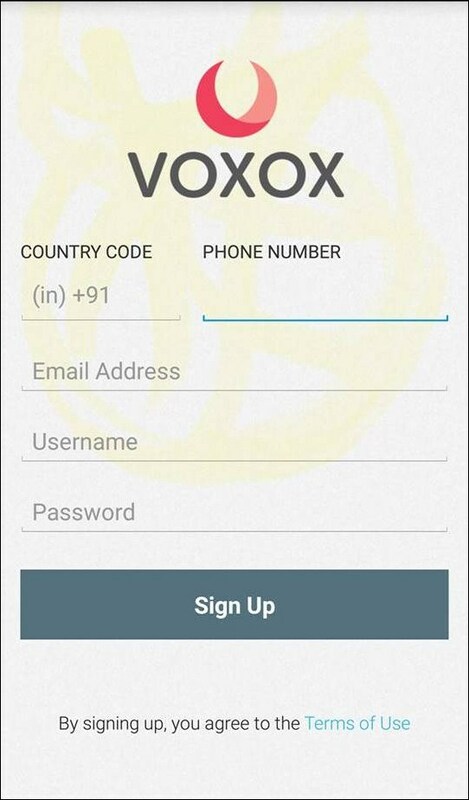 Now you have to sign up with a account by filling your name, the Email ID and your contact number and with first sign up you will be rewarded with $1 free credit for calling. Step 4. 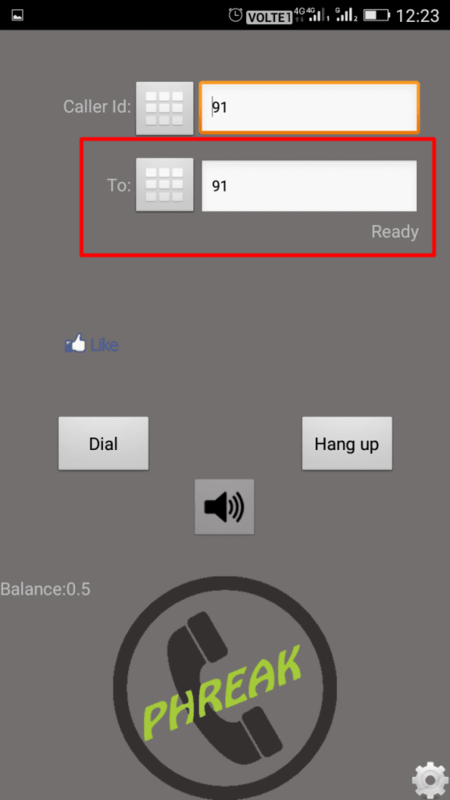 Now you will see a dial pad to enter the number to be displayed on the receiver screen, you can enter any of your choice and even you can enter your friend’s number. Step 5. Now in the caller ID section enter the details of any person in the world to make yours one anonymous and then click on ok. Step 6. That’s it! 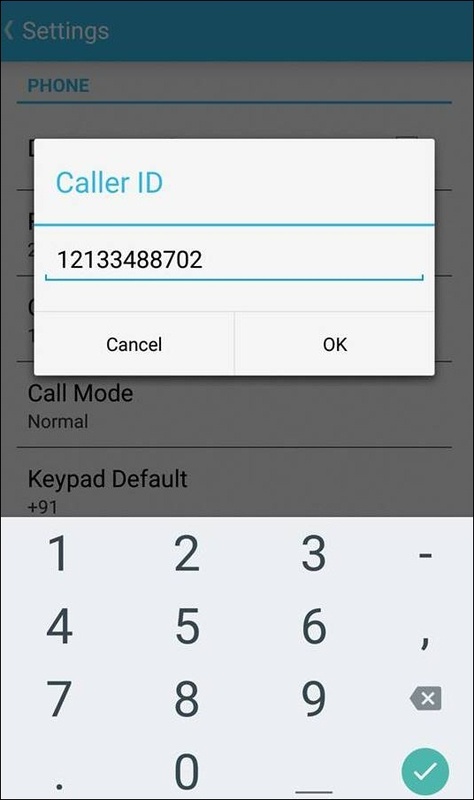 You are done, now you can call any number through this app by just entering his/her number in the app by making calls from it. Well, there are many applications out there that claim to change the called ID. However, none of those are working. However, Phonebuster is the most effective one out there. This is a pay as you go service. You will get a free call credit once you installed the app, after that you need to pay for it. However, giving a missed call won’t even pinch your free credit. Step 1. First of all, download and install PhoneBuster on your Android device. This app is not on Play Store, but you will find it here. Step 2. 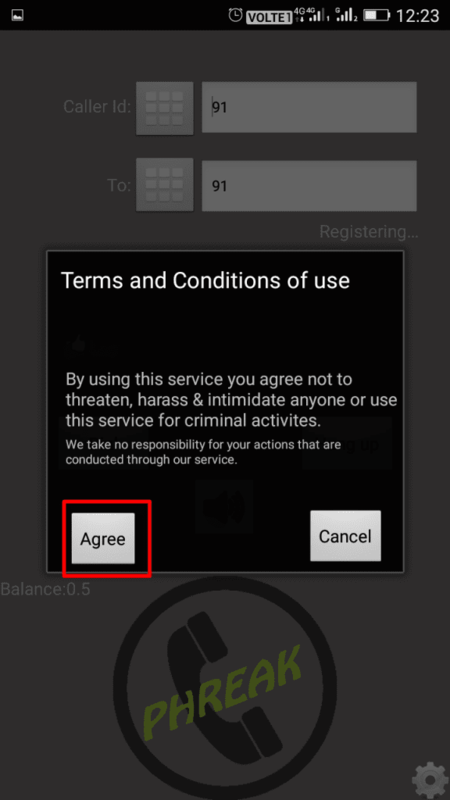 Once installed, you need to agree to the terms and conditions. Simply tap on “Agree” to continue. Step 6. Now simply tap on “DIAL” to make the call, and tap on “Hang up” to cut the call. 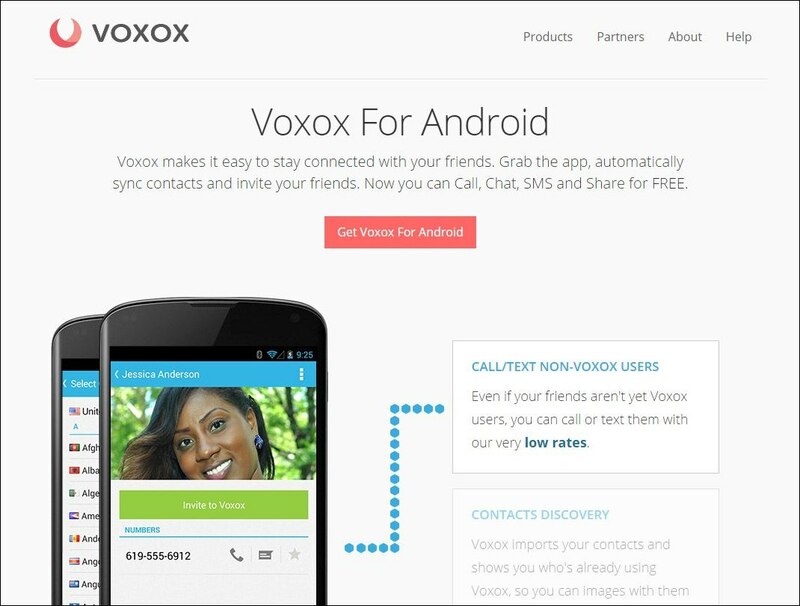 Well, this is another best Android app which you can use to make prank calls. Well, this is one of the best fun apps you can have on your Android and it can make you laugh. This app is a mixture of making a fake call to someone and changing your voice into something hilarious. 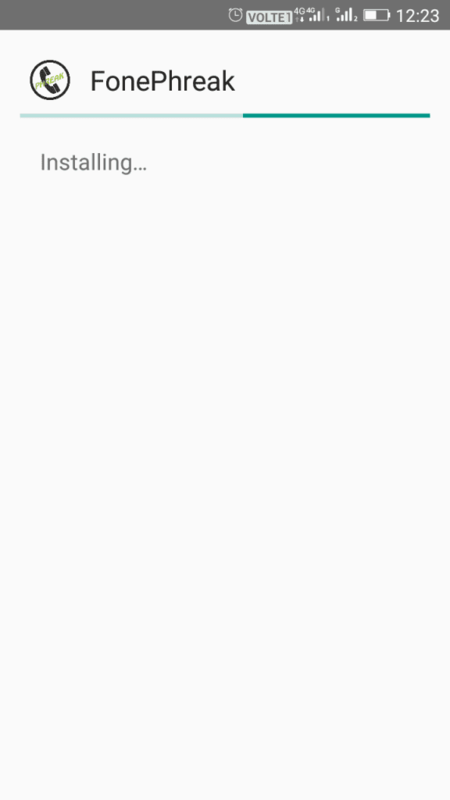 Well, it’s worth to note that this app doesn’t actually fake calls tike those apps listed above. However, you can use a different phone number to call from. 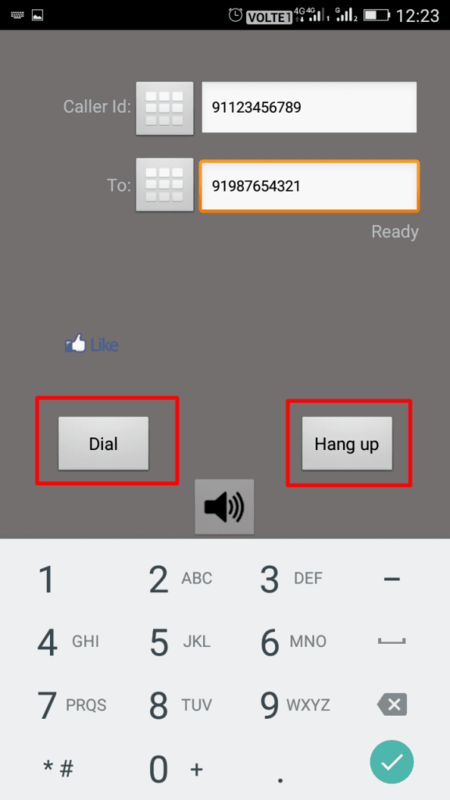 With the help of Intcall, you can easily change the pitch of your voice and the sound effect while on the phone. Well, the app provides few free minutes and after that, you need to buy some free credits. Well, this is another best app fun app to install on your Android smartphone. With this app, you can easily fool your friends and have fun. 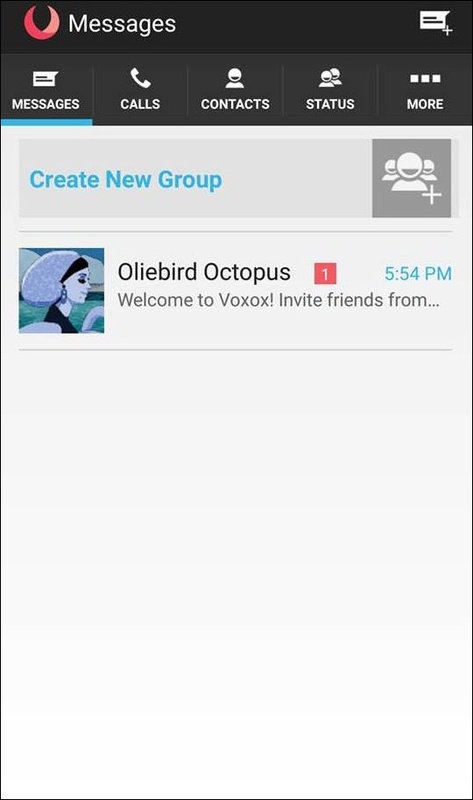 This app allows a user to make free calls both to their friends and to themselves. It provides user different voices in order to escape recognition. This app is available in two version and the premium one includes some awesome feature and doesn’t show ads. So, you just need to download this awesome app to prank your friends and have fun. 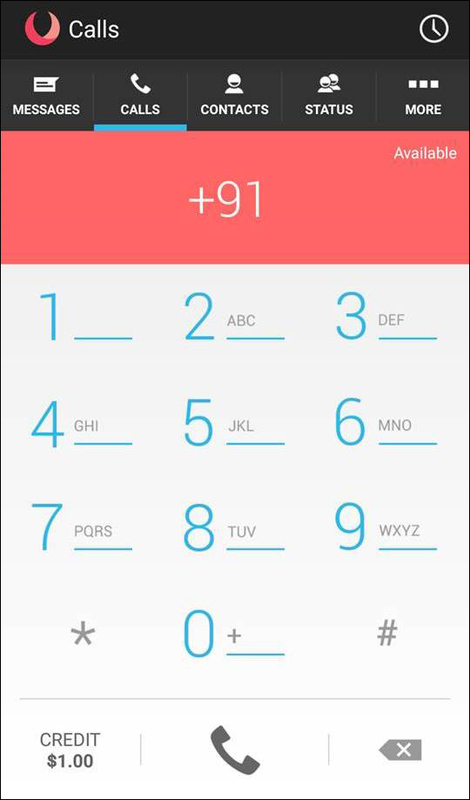 So above is all about Making Prank Calls from Android. With the help of these apps, you can make prank calls to any of your friends and can have fun with them. As the caller ID and the number, details will be as according to you with the help of the app that I have discussed above. Hope you like the article, don’t forget to share this cool trick with your friends and leave a comment below if you facing any trouble at any step.